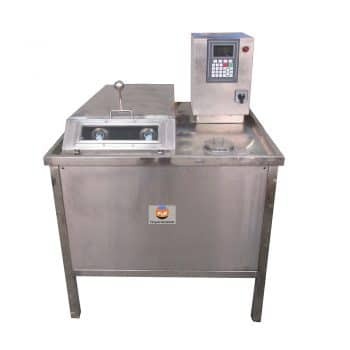 Lab Dyeing Machine is a laboratory sample dyeing machine. 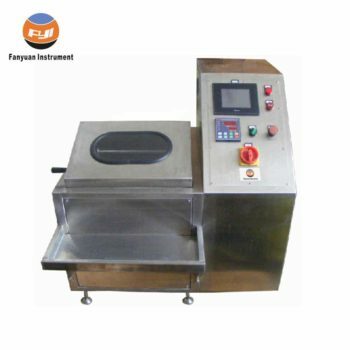 It is a state of the art dyeing instrument. 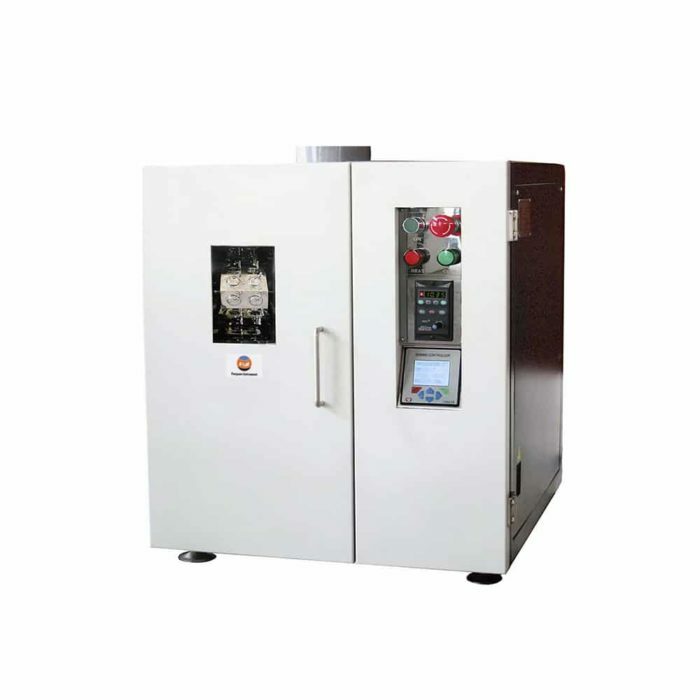 This laboratory dyeing machine produces more accurate lab sample dyeing with level and re-producible results with a low liquor ratio for diverse fibers. FYI supply different lab dyeing machine such as sample yarn dyeing machine, cone dyeing machine, fiber dyeing machine, garment dyeing machine for lab use. 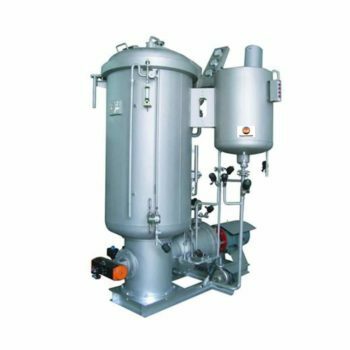 Lab Dyeing machine is applicable for various materials, such loose fibers, yarn and pieces of fabric (knitted fabric and woven fabric) which suit for lab dyeing . Lab Dyeing Machine produces more accurate lab sample dyeing with level and re-producible results with a low liquor ratio for diverse fibers. This is new generation of versatile lab dyeing machine adopts new structure of patented technology, heat method and temperature control method with our own proprietary intellectual property rights. 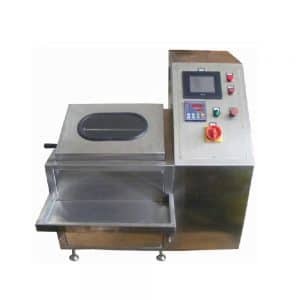 With accurate temperature controlling and stable repeatability, it is precisely used for dyeing trial and sample duplication on the site. With the new design concept of environmental protection and economy, it can achieve the dyeing trial with high saving and zero discharge, easy and simple operation. If you need more information about Electric Heating Dyeing Machine, Please contact with us.